Why Choose A Gluten Free Diet for A Child with Down Syndrome? Where Can I Find Healthy Food Near Me? 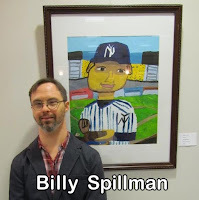 Arkansas Children's Hospital and Down Syndrome OPTIONs bring you therapeutic ideas, educational strategies and research supporting translational medical interventions that can improve the symptoms seen in those with Trisomy 21. Meet and Greet in the evening with appetizers. 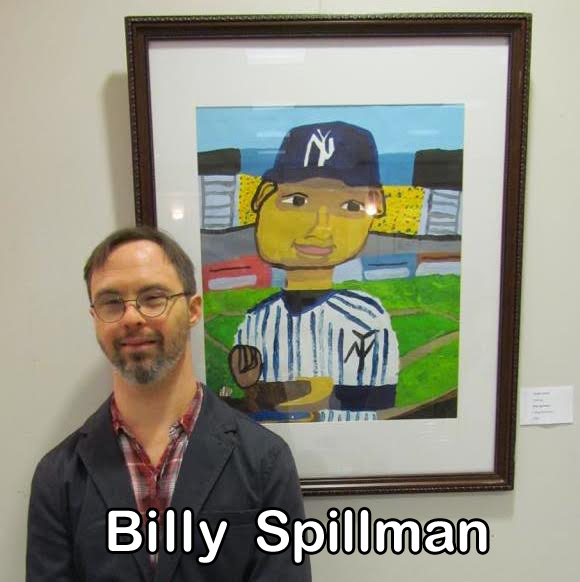 Art Gallery featuring adult artist with T21, Billy Spillman. Day 2 gives parents, advocates, and caregivers* more knowledge and better tools to help individuals with Trisomy 21. Continental breakfast and lunch included. *Both days of the conference will be open for parents and professionals to attend. To get the group rate, email kerrinelson70(a)gmail.com to tell us which one you want to attend and how many adults and children (indicate ages) will come. Seize this opportunity to make life-long connections with caregivers, practitioners and researchers! Kent MacLeod -- Optimized Nutrition is Essential for those with Trisomy 21. Where's the Debate? Register now for child care. We will be providing qualified special needs care givers to make sure your little ones are safe and having fun. There will be a 2:1 ratio for kids w/special needs and 4:1 ratio for typical children, which is reflected in the price. We have rooms blocked off at Residence Inn Little Rock Downtown. 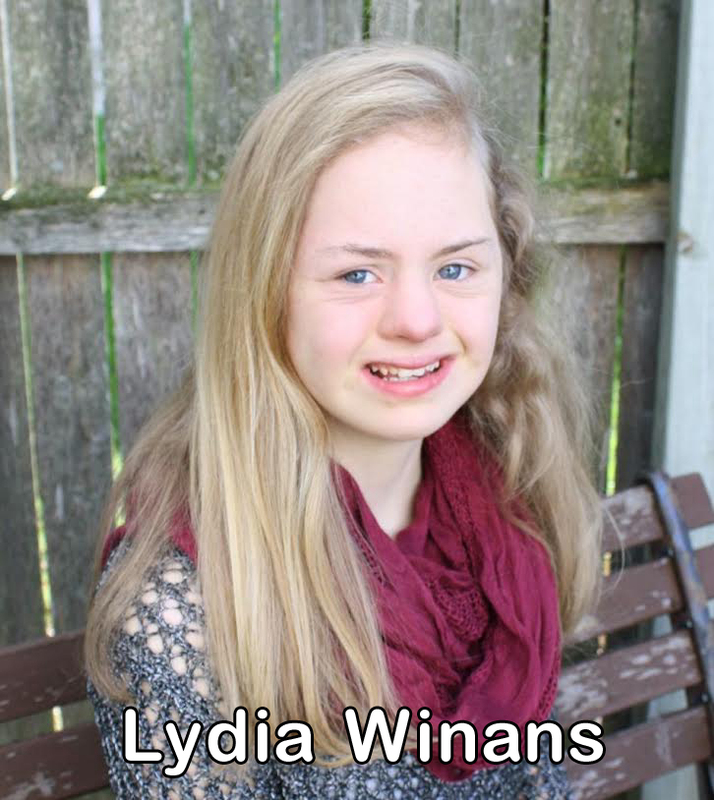 Let them know you are with the Down Syndrome Innovations Conference. View map of Arkansas Children's Hospital. 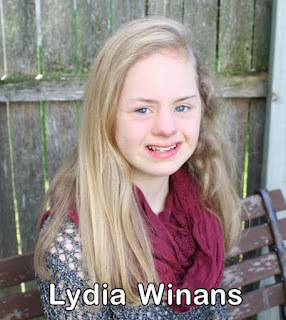 Donate to Down Syndrome OPTIONs today! Through OPTION's resources, the compass is in your hands. We give you the tools you need to explore choices without getting lost in a forest of overwhelming information. We support you in your best efforts to navigate a path to better health and function. OPTIONs does not promote, recommend or endorse any treatment, service, professional or organization. Decisions regarding use of any treatment, service, professional or organization are the sole responsibility of the family and/or caregiver(s). OPTIONs' website contains links to external web pages independent of OPTIONs. The information on external sites is not in our control and does not represent official statements or the views of OPTIONs. We urge you to use your discretion with the information you find on external linked sites, and recommend that your family's primary health provider, and any other professionals knowledgeable about your family member's needs, be consulted when considering any new actions or treatment.